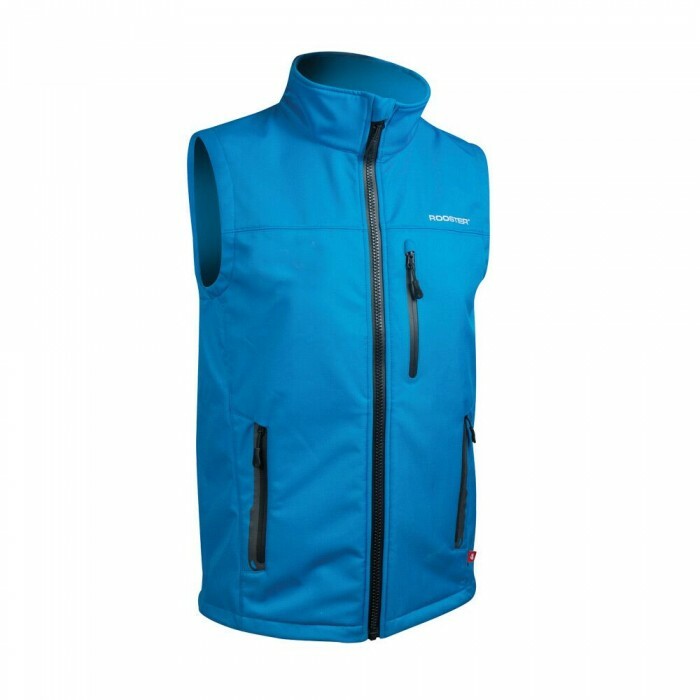 The Soft Shell Gilet is a great all-year-round layer that is hard wearing, windproof and water repellent. Team it with a T-shirt both on and off the water, to keep your core warm and. 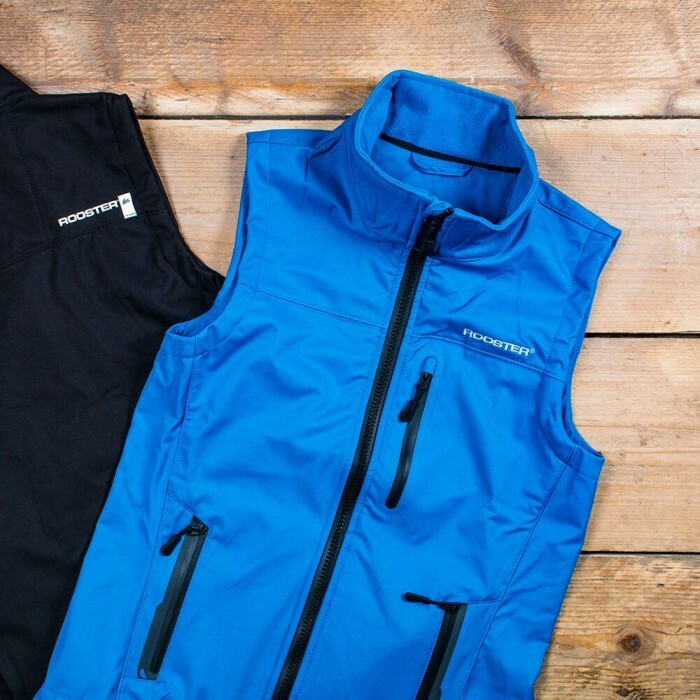 Wear it as a mid-layer in the winter for a heat boost. 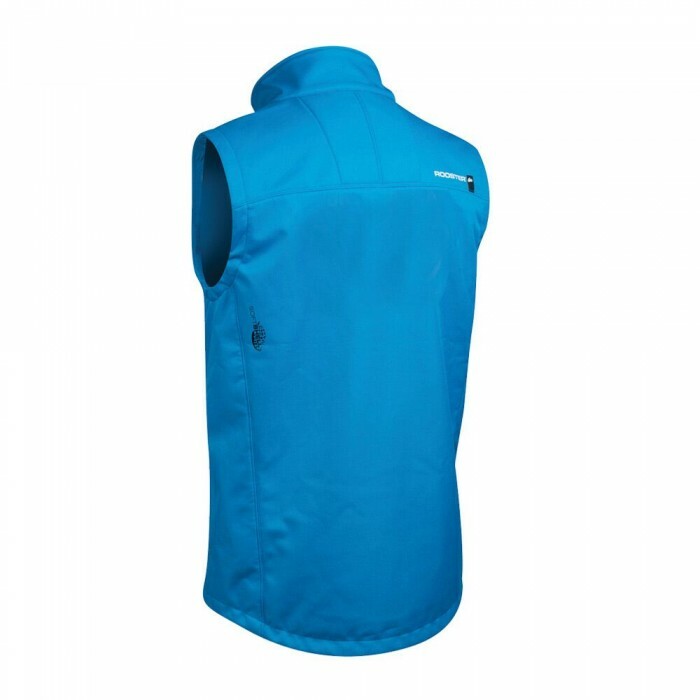 The Gilet has a slim-fit cut and is fleece-lined throughout making it super snug and reduces bulk. The 100% twill polyester stretch bonded fabric with TPU membrane not only makes it flexible but water resistant as well to 8000mm and breathable to 3000 MVP.